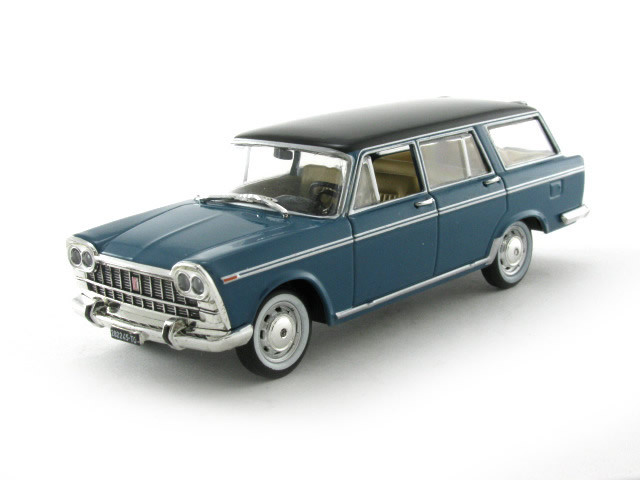 The Fiat 2300 is a 6 cylinder executive car and were made 8 years beginning from 1961. 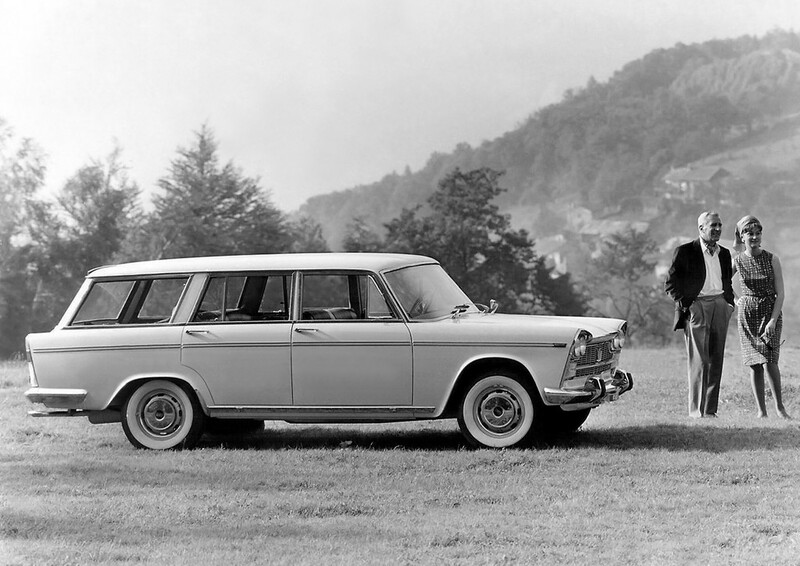 It came in 3 variants - saloon, estate car and coupe versions. It had an unibody construction with double wishbones front suspensions and at the rear provided with leaf springs. The brakes were servo-assisted discs on all four corners.